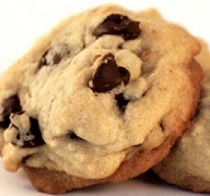 "This is one of the classic chocolate chip cookie recipes. I always like making these from scratch as they seem to always taste better. The best part is how your house smells afterwards. Thanks for sharing"